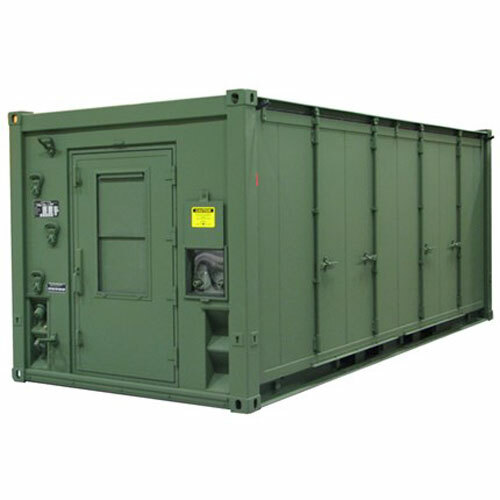 AAR Mobility Systems is the World Leader in manufacturing air transportable containers. 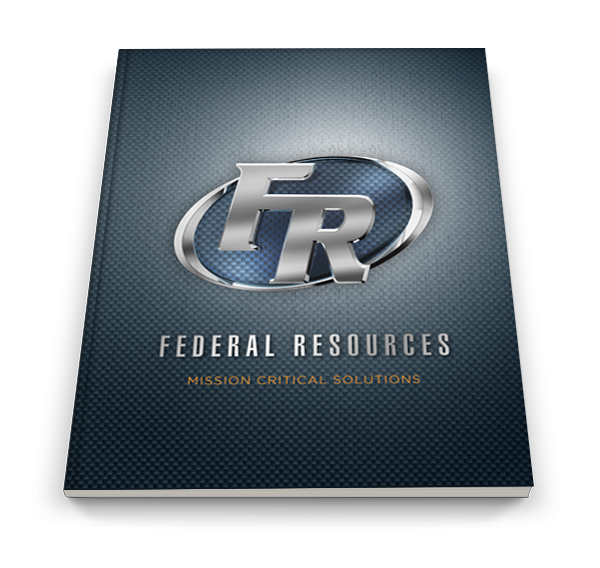 As the sole manufacturer of the ISU® Container, AAR’s design specifications meet or exceed Department of Defense standards for air transportation of equipment and supplies. 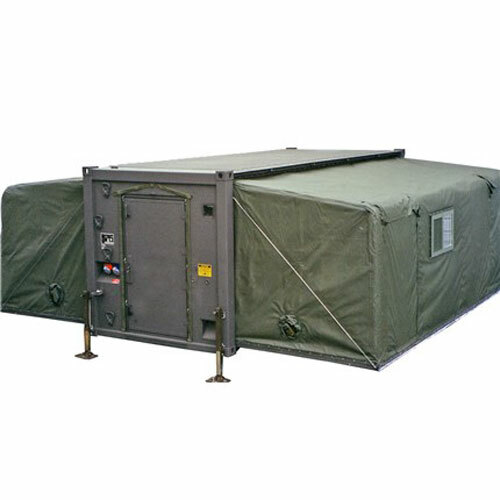 With over 40 different configurations available, our containers can easily be customized for any mission requirement such as armories, laundries, refrigeration, dog kennels, gun rooms, maintenance, ATV storage, and more. 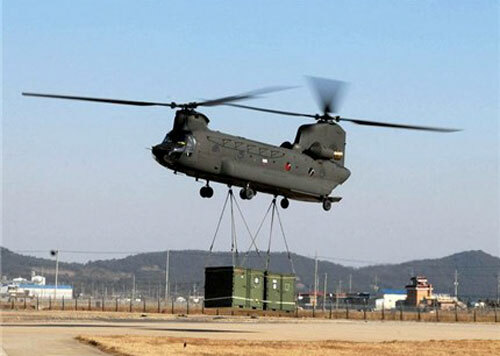 Our complete collection of containers offers a wide range of deployment capabilities, including land transport, sealift, or airlift by any configuration of cargo aircraft in the world.